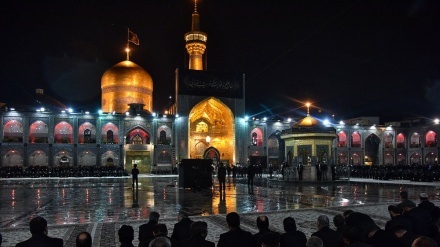 Mashhad (IP) - Iran's manager for foreign pilgrims’ affairs in the holy shrine of Imam Reza (PBUH) said that millions of foreign pilgrims annually travel to Mashhad to make the pilgrimage. Iran Press/Iran news: In an exclusive interview with Iran Press news agency, Seyyed Javad Hashemi Nejad added that every year the large number of foreign pilgrims, coming from 120 countries of the world gather in the holey shrine of Imam Reza (May His Soul Rest in Peace). 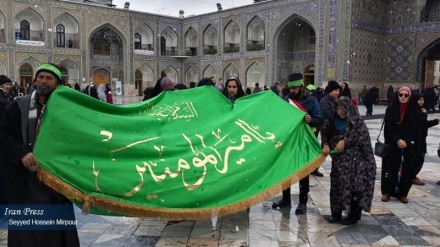 Speaking about the real number of the international pilgrims who have come to go on pilgrimage to the holy shrine, Hashemi Nejad went on to say that the pilgrims come from the 5 continents of the world come to holy city of Mashhad. 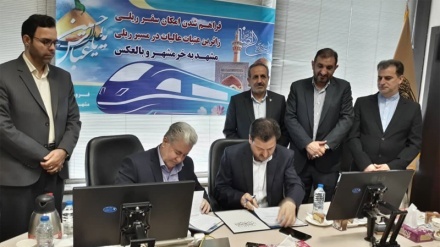 Iran’s manager of foreign pilgrims of holy shrine of the eighth Shiaa Imam explained further that annually between, 1 million and eight hundred to nearly five million foreign pilgrims travel to Iran.